Where can you listen to us? The TEFL Show podcasts are available in a number of services. Click on the logo to be redirected the service. If you enjoyed one of the episodes, we would appreciate if you rated it or left a comment. Follow The TEFL Show on Twitter and Facebook to keep up to date with the latest episodes and to get the latest news about our current projects. Click on one of the images below to be redirected to our social media site. 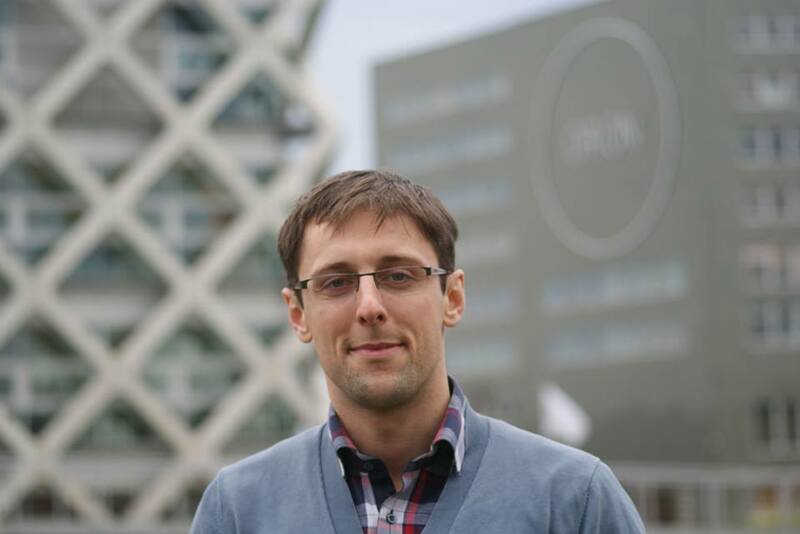 Originally from Poland, I’m a CELTA and DELTA qualified teacher, and I’ve taught English in six different countries in Europe and Latin America. I’ve got experience teaching general English, exam preparation, as well as academic English. I’m currently based in York, the UK, where I’m doing a PhD in TESOL. I’ve published various articles for ELT newsletters and magazines, as well as academic papers in journals. I’ve also presented and been invited to present at many international ELT conferences. 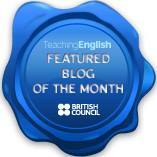 I’m a keen blogger, and you can find my ELT-related posts on TEFL Reflections. I also advocate equal employment opportunities for native and non-native English speaking teachers in ELT. You can find out more about my advocacy work on TEFL Equity Advocates. I also love learning languages and speak Polish, English, Spanish, French, Portuguese, German. At the moment I’m trying to learn Arabic. Robert William McCaul (Roibeard Liam Mac Cathmhaoil) is a linguist, language teacher and learner with 10 years of teaching experience in countries such as Vietnam, Costa Rica, Ecuador, Spain and the U.K. He completed the CELTA in IH Barcelona in 2004 and completed his Cambridge DELTA in 2013. He also teaches Spanish & French. He also has a particular interest in 2nd Language acquisition, Irish-medium education, bilingualism, historical linguistics, examining, pronunciation and EAP. He speaks English, French, Spanish, and Irish fluently and is currently studying Latin and Italian. As well as teaching, he works as a tour director, translator, DJ and Salsa instructor. He currently teaches in the Language Centre at University College Cork. He enjoys playing the guitar and reading, especially history and science, in his free time and has an insatiable curiosity about the world and everything in it. As well as co-writing the TEFL Reflections blog with Marek, he does advocacy work for TEFL Equity Advocates, he has delivered presentations at various ELT conferences including TESOL France, International House World and TESOL Italy.